The Atlanta Braves swooped in and signed FA 3rd baseman, Josh Donaldson. The former A’s, Blue Jay’s, and Cleveland 3rd baseman was linked to the Mets as a potential replacement for David Wright at the hot corner. Instead, he signed a one year deal worth $23M to head down south and play in Georgia. 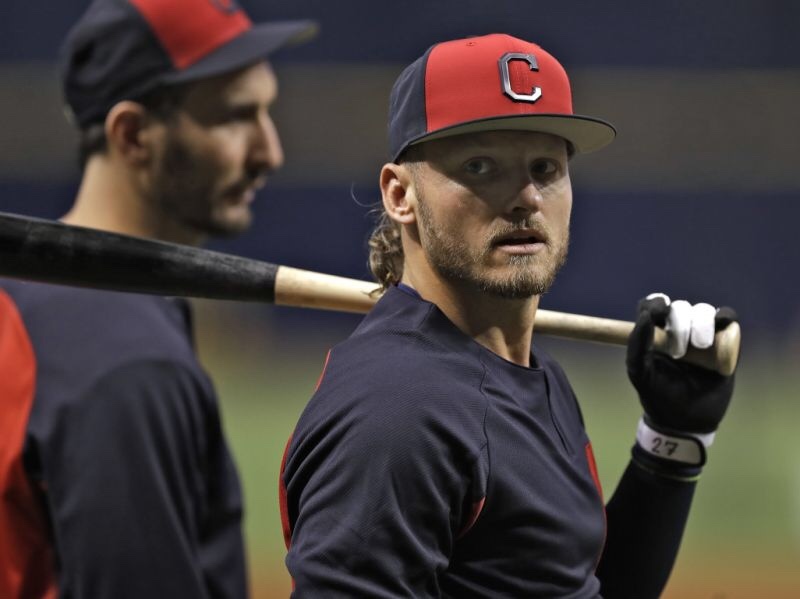 In 2018, Donaldson spent time in Toronto as well as Cleveland only playing in 52 games due to injury before becoming a Free Agent this off-season. Donaldson put together a .246/ .352/ .449/ .801 slash line and an OPS+ of 119. He ended up hitting 8 home runs with 14 doubles while driving in 23 base runners in 187 at-bats. Donaldson averages 33 home runs, 35 doubles, and 101 RBI’s per every 162 games and will likely bat in the 3-5 spot in the Braves line up. The Braves will use Camargo as a super utility player, he has plenty of experience in the infield however has only played one inning in the outfield. I expect him to start shagging fly balls immediately, well before the start of spring training. Todd Frazier is still slated to be the Mets everyday 3rd baseman while the team is possibly looking into other options at the hot corner and maybe even 2nd base as well. Or will they explore a trade for Arenado with the Winter Meetings right around the corner.